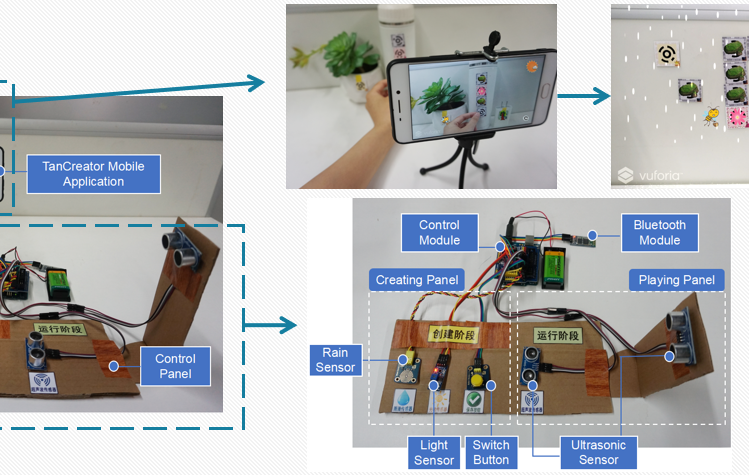 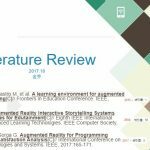 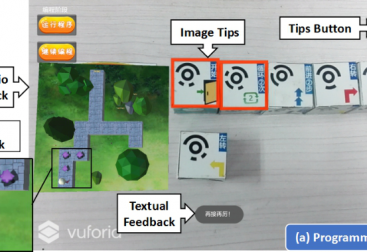 In this paper, we present TanCreator, a tangible authoring tool which facilitates children to create games based on Augmented Reality (AR) and sensor technologies. 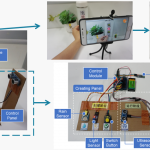 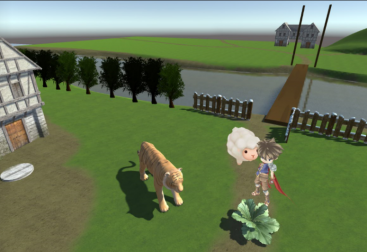 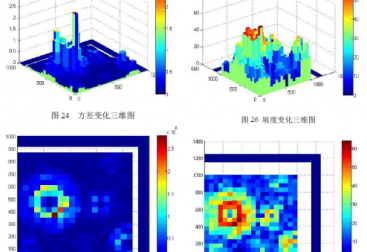 Combining AR elements and sensors in games bridges virtual world with realistic surroundings closely together, providing more joyful and intuitive creating experiment for children. 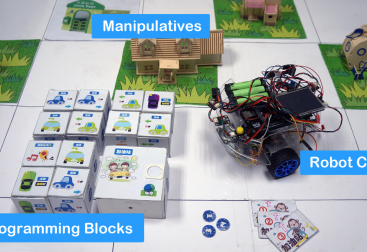 Children could boost their creativity via creating their own maze games in daily life with paper tokens and sensors. 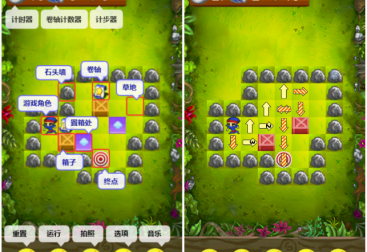 It is also great training for children’s motor skills such as hand-eye coordination.